Read the monthly program guide for our four channels. We're celebrating The Great American Read—and North Carolina's most avid readers—all summer long! 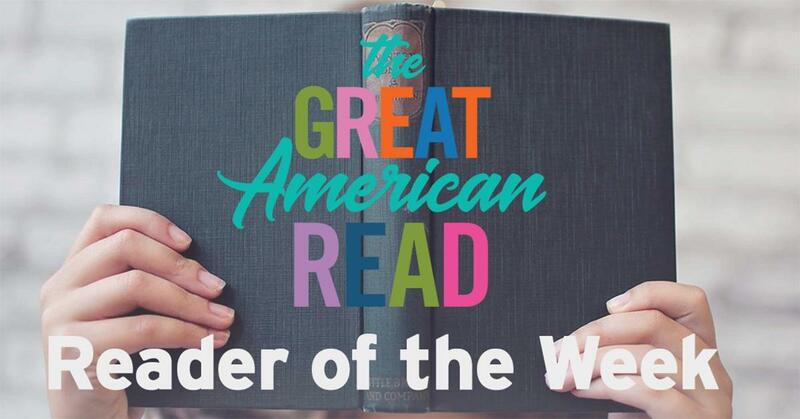 See if you have what it takes to be our Reader of the Week! 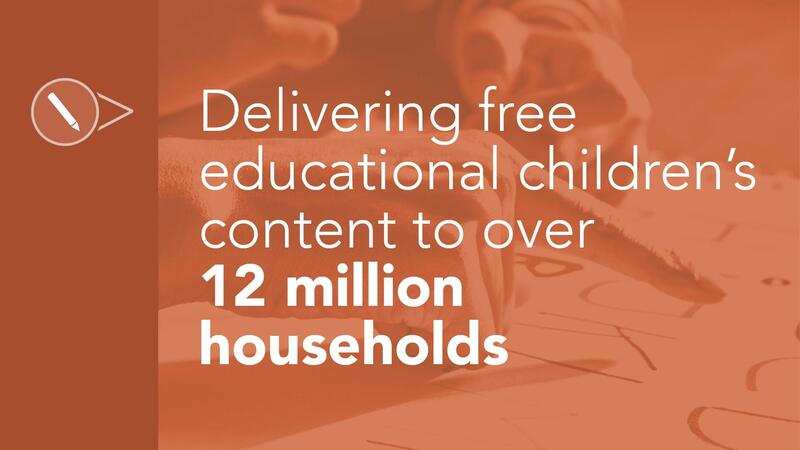 See where our Kids and Education team will be in North Carolina! 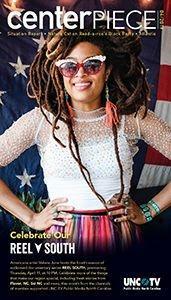 Watch past episodes of your favorite PBS and UNC-TV shows with the Passport member benefit. UNC-TV Public Media North Carolina: Sharing Your Stories. Public Media North Carolina contributes to the greater good by connecting North Carolinians to each other, the world and endless possibilities. We host and we partner on more than 140 statewide events reaching more than 75,000 people annually. Events include workshops, roundtables, classroom, conferences. Participants include teachers, children, families, veterans, legislators, non-profits and corporations. We share our state’s stories via our website as well as digital and social media, including over 80,000 fans on Facebook, Twitter, Instagram, as well as category-specific emails. 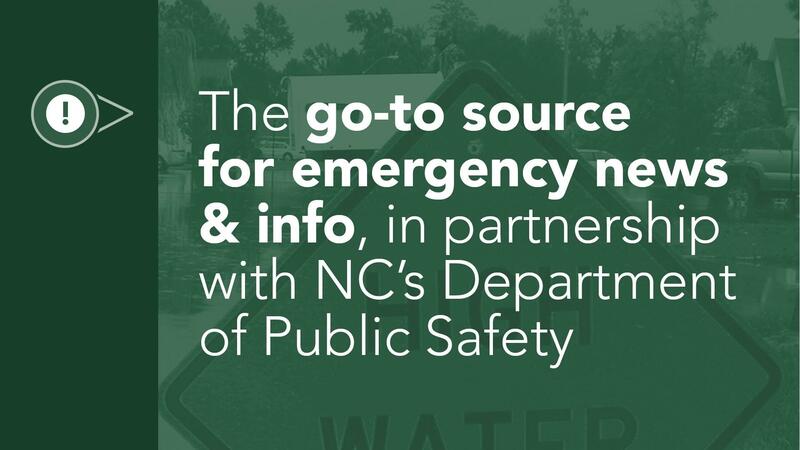 Public Safety: Public Media North Carolina towers also enable statewide reach of broadcast and web-streamed emergency briefings. We're way more than just a way for you to see quality television! We are creators of content—and we can make media for you. From a production house to our state's only publicly-accessible Lightboard, and event space for your meetings (even weddings), we are not the end of the creative process, but a destination for your vision. We are UNC-TV Public Media North Carolina. Find out more about us and what we offer. We offer affordable and creative solutions to meet your needs. We share stories that matter, for you, about you and by you. We comply with state and national policies and regulations. 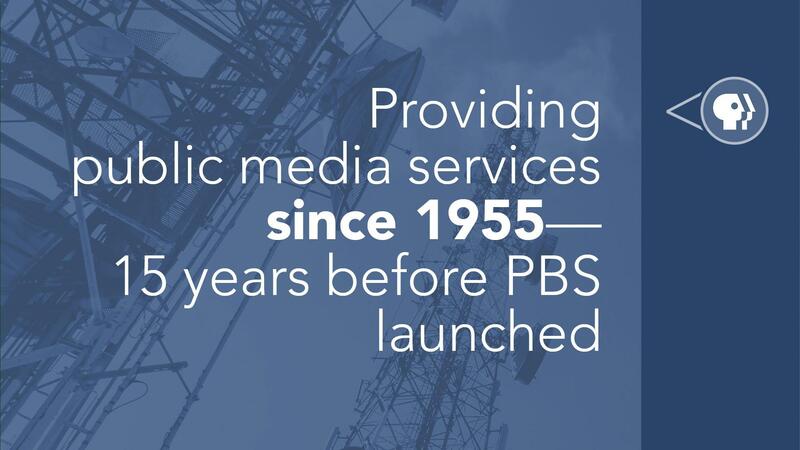 Learn about the history of Public Media North Carolina. ©2019 UNC-TV Public Media North Carolina. All rights reserved.